A habit is a pattern which gets automated after numerous repetitions. 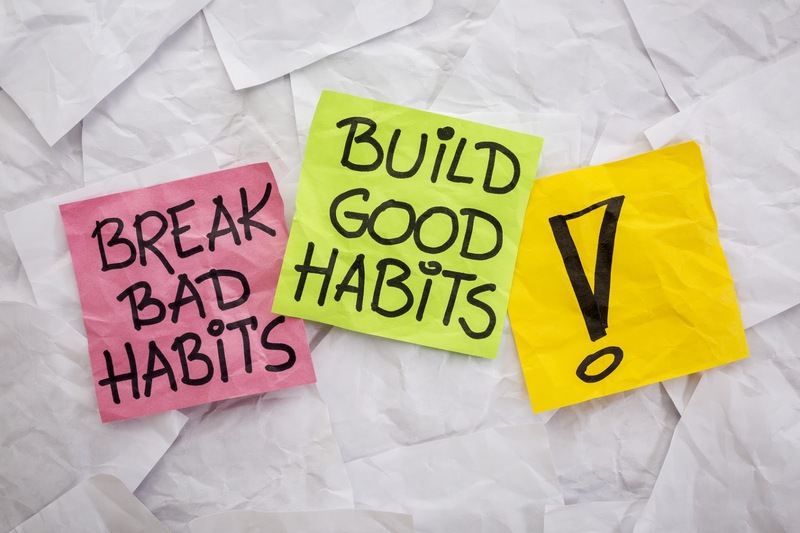 Habits are critical in our success. Every thought that we have, every action that we do is important, because it is these thoughts which become actions and at it is these repeated actions that become habits. Our habits define us. They make or break us. They are the foundation stones of our success. Thus, it becomes very important to make the right appropriate habits. Without discipline nothing concrete can get achieved. Discipline is one of the most important foundation pillars of success. With some discipline you can solve some problems, and with absolute discipline you can solve almost all problems. Discipline means you think positive thoughts which lead to resourcefulness and success. You got to do it not once not twice…but again and again and again. Only when right patterns of thoughts and actions are repeated do they create powerful habits. Regularity is a must. The more you do it the better it becomes. So, repeat the right patterns repeatedly so that you overcome your limitations and stride towards success. You’ve got to be self-motivated, passionate and driven. No one else can motivate or push you towards making powerful habits. You yourself have to be your guide, your mentor and your coach through this journey called life. You have to teach and guide yourself. Do positive self-talk, read motivating literature and think powerful positive thoughts in order to succeed. With discipline, regularity and drive, you can create powerful habitual patterns which will lead you to success and a lifetime of enriched existence.